IF YOU WANT TO FINISH THIS GAME TURN UP YOUR VOLUME! Update v0.1: The bug where the daemon appeared in the belly is now fixed. Doris also now walks 2X FASTER!! I know she's old but she got places to be yo! FREE playable demo of the first title in a set of three. 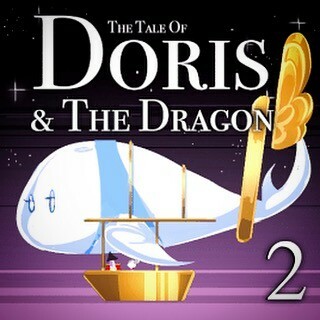 The tale of Doris and the Dragon is an episodic, point-and-click adventure game series featuring an elderly lady named Doris who finds herself in Purgatory after passing away on earth.The Tale of Doris and the Dragon can be described as a thoughtful and fantastical vision of life after death. On her journey, Doris meets many weird and wonderful characters that help or try to hinder her progress. Out of this, an unlikely friendship emerges. We'd love to know what you think of our project and we read all the comments and feedback we receive! Please do head on over to our community page and let everyone now how excited you are! 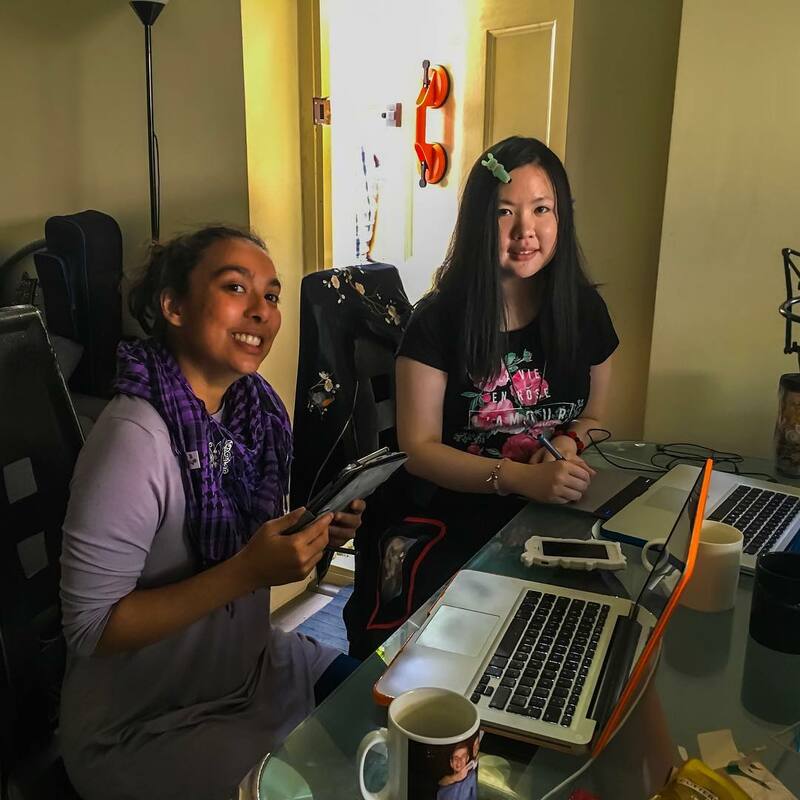 It's been a little while since we've posted an update so this is another long post for you guys! We are still hard at work on The Tale of Doris and the Dragon - Episode 2. We are pleased to say that we are getting close to getting a build together! It's been a very busy couple of months here at Arrogant Pixel. Not only are we working on The Tale of Doris and the Dragon - Episode 2, we were involved in a few other gaming related projects recently. It has been tough trying to keep on top of everything since there has been so much going on! Ben has been spending the last few weeks tirelessly putting the game together. 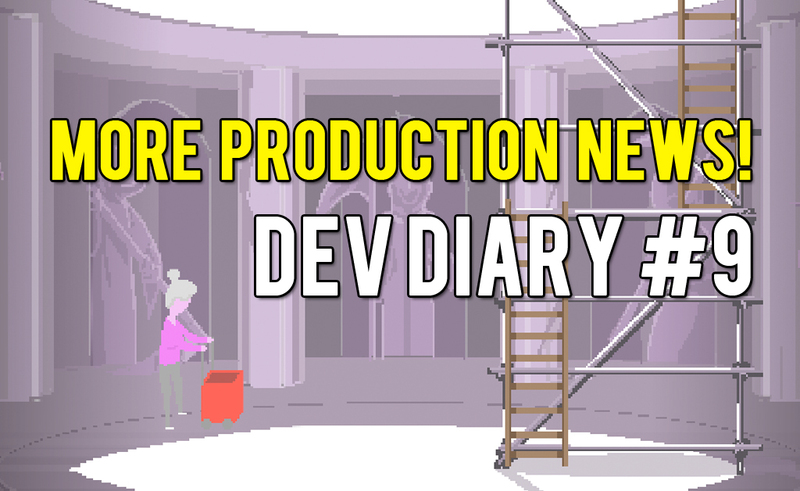 At this stage, we are fully in production mode with all of the game designed and main story and dialogue lines written. Before we dive straight into voice-acting, there are still a few straggly little bits we need to tackle first. For example, many of the extra pieces of dialogue such as the Doris and Norb TSD conversations that need to be finalised before we can jump in the recording booth. Assad is working hard on putting the finishing touches to the soundtrack and will be moving on to the final sound effects once the build is playable. There were a few scenes that required a dramatic change of mood and now this is really highlighted with both subtle and not-so-subtle cross fades between different tracks. It really reflects the step-up in production quality for this particular game. Saf works at the speed of light, it seems! It means that we've had a chance to go over the scenes and animations more than once. The game is now looking better than the trailer we posted at the beginning of this year! She's had a chance to go in and add a little bit more life and clutter to the scenes by adding more animations and scenery. We've even had time to add a few more scenes that we realised that we needed a few weeks ago! All I can say is, everything is looking so much better than Episode 1. We've been saying that since we started work with Saf, but I think you guys will agree when you play! I can imagine that Ryan is looking at Ben adding more and more dialogue to the game and being understandably worried about the workload for the voice acting. Luckily, Episode 1 really put us through a proper development cycle and we are confident that the characters will be back; bigger and better than ever. In the podcast, Ryan talks about how he's been trying to do what he can with an unfinalised script, but we won't know until the final export as to how much we really have left to do. This will probably be one of the last things to go into the game. 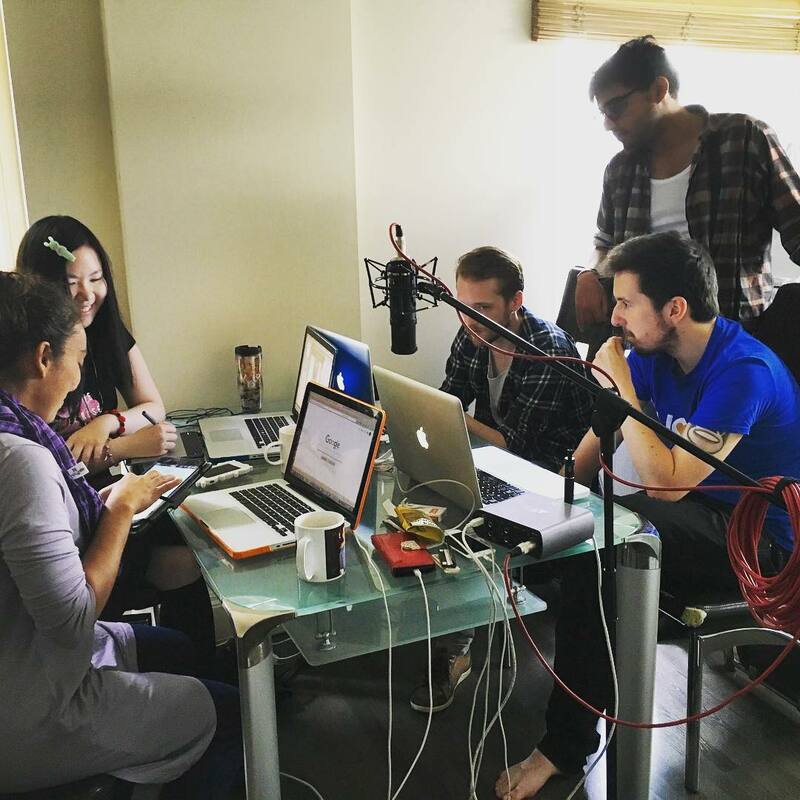 With everything going so mad at the moment, we brought in an intern to help us launch Episode 2! Say hello to Amy who will be helping us with pretty much everything. 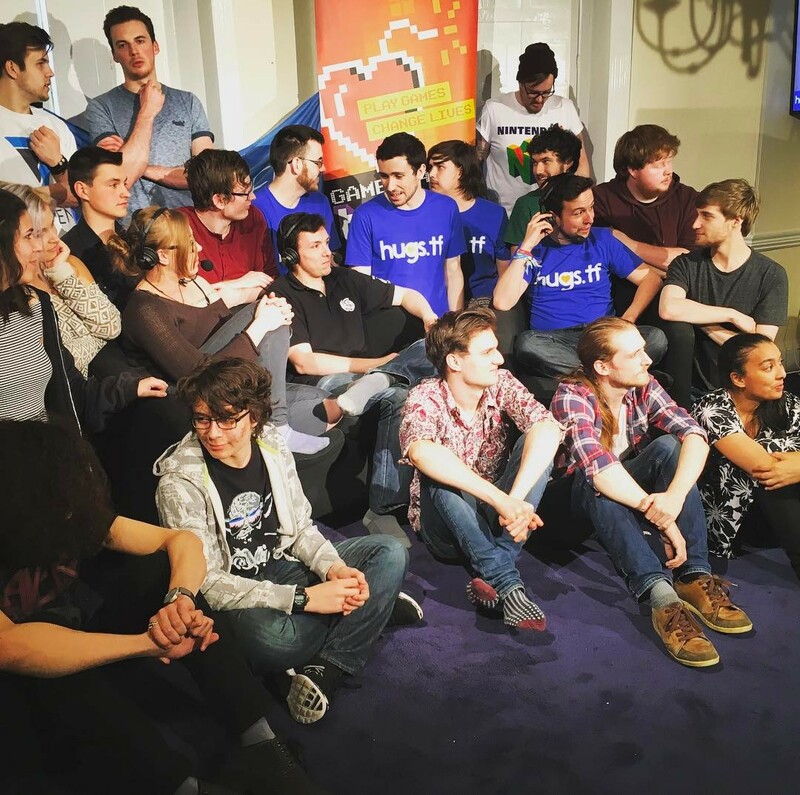 We helped Hugs.tf raise over £18,000 for charity a few weeks ago! Tucked away in Hammersmith, West London for a weekend (the 6th and 7th of May...since you asked), the Hugs.tf team produced and streamed 26 solid hours of Team Fortress 2: with the usual sleep deprived nonsense, incredible giveaways, an inappropriate amount of memes, and a few surprises! Please do check out their incredible work and donate: Hugs.tf and follow them on twitter! That's it for now, folks. Please make sure you look out for Episode 2! We'll be back with another post soon! The Tale of Doris and the Dragon is now on Steam Greenlight!